You should be able to find everything you need in our ‘Parents and Carers’ section by following the parents link in the main menu at the top of this page. You can also keep up to date with all of the latest Academy news on the homepage. Sign in by clicking on the ‘login’ button at the top of this page. If you are having problems logging in please see the IT Technicians. 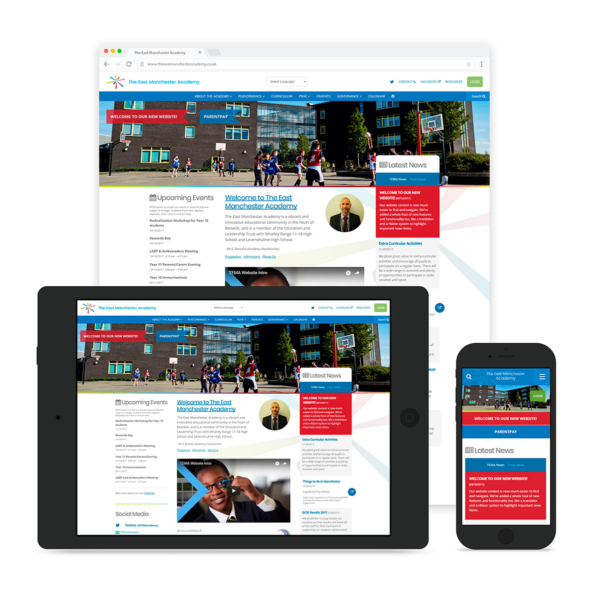 You can quickly access school resources (like GCSEPod) from home by following the resources link at the top of this page, but for more internal resources, such as student voice activities, please login. If you notice anything that’s incorrect or missing on the site please let IT know or fill out the feedback form. Please visit the footer at the bottom of this page to find contact details and directions.